Am I Qualify to join MM2H Criteria to Apply? Call the MM2H Expert! Latest 2018 MM2H Change: For applicants who have purchased a Malaysian property of over RM 1 million in cash, the Fixed Deposit requirement is the same as those who apply below 50 years old and above 50 years old. Read more below! • If you have a monthly salary of a minimum of RM 10,000- MM2H conditional approval will be given with a requirement of RM 150,000 Fixed Deposit. To qualify for this category, you are required to show bank liquid assets of minimum RM 350,000. • If you have a monthly salary of a minimum of RM 10,000- MM2H conditional approval will be given with a requirement of RM 300,000 as Fixed Deposit. To qualify for this category, you are required to show bank liquid assets of minimum RM 500,000. 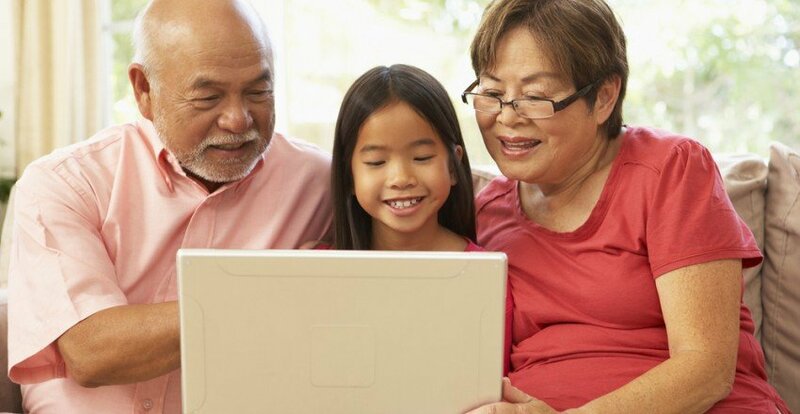 • MM2H Conditional approval will be given with a requirement of RM 150,000 Fixed Deposit for those aged above 50 or RM 300,000 Fixed Deposit for those aged below 50. This is the latest 2018 information! The remaining Fixed Deposit can be withdrawn anytime when you decide to terminate the MM2H program! 100% risk-free to your investment. MM2H Conditional approval is valid for a period of 6 months, which may be extended if you have a valid reason. 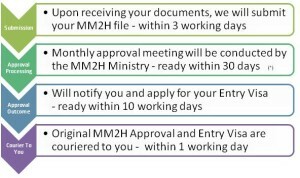 Please feel free to speak to us to consult you on the above qualifications to join MM2H and the MM2H documents required to apply! Find out more the benefits of joining and Why MM2H is So Special. 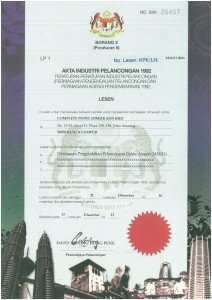 What is The Cost To Join Malaysia My Second Home Program? Once you have fulfilled MM2H Criteria to Apply – The processing for approval is s Simple Straight Forward! Currently, MM2H approval processing time by the MM2H Ministry takes approximate 50 to 55 days. In 2014, the average time was 45 -55 days per case -only! Fast approval! (*) – Please be informed that there may be times where approval meetings are postponed by the MM2H Ministry, especially during the Malay New Year and during the month of December where most officers away on leave. Why do I need to adhere to the dateline on the Entry Visa since my MM2H approval is valid for 6 months? The Entry Visa letter is a valid period for 3 months from the date of the letter. With the letter, you apply thru Malaysia Embassy/Consulate in your country to apply to stamp Entry Visa onto your passport. With the visa stamping done, you will have 2 months from the stamping date to come to Malaysia. 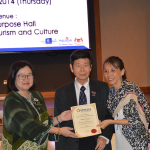 If I missed the Entry Visa dateline, can I still come into Malaysia with a Tourist Visa? For those who come in with a Tourist Visa without wanting to Malaysia Embassy, we will apply for the Journey Performed Visa (JPV) by paying additional of RM 520 per passport, this will enable conversion of tourist visa to MM2H visa. If my MM2H approval validity lapsed, can I still stamp my passport? This is usually not allowed as stated clearly in the approval letter “No extension is allowed”. The extension can be given for another 6 months with valid reasons. To apply for MM2H approval extension, we can only apply one month before the expiry date. Check with us if you require the service, to-date we had 100% success in extension the approval. Should I make an appointment with the Malaysian Embassy to stamp my visa? Usually, no. However, you may need to observe the time set by the Embassy for application and collection. Please ensure the Entry Visa is stamped with your MM2H Reference Number (eg, BVP/SHP/XXXXX) written on your passport. What is the maximum period I can stay in Malaysia upon my arrival, prior to my MM2H visa stamping? The Immigration at the Kuala Lumpur International Airport (KLIA) checkpoint will usually grant a 30 days stay for you. However, there were instances when some clients were given 90 days. This is solely at the discretion of the authority at Immigration check-point. Can I have my Malaysia bank account pre-open before I come to Malaysia? Certainly! 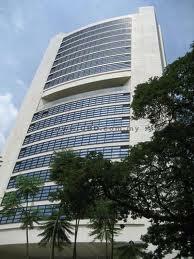 We will arrange the account ready for your convenience for you may remit your funds before you fly into Malaysia. Can I come to Malaysia to open a bank account first and later return to stamp MM2H Visa during my next visit? It is possible and we can arrange the bank opening process. Kindly let us know of your arrival schedule. At this point, you may want to enter with a Tourist Visa. It is advisable to use your Entry Visa letter for your whole family during the next trip for stamping. Can I stamp my MM2H Visa first while my dependents stamp at later date? Yes as the main applicant, you can. However, the entry visa will lapse for your dependents. You will need to pay 520 per passport for Journey Performed Visa(JPV) for converting Tourist Visa to MM2H Visa. If I would like to have some services for property rental and schooling tour, how can I arrange them? Please indicate your requirement on our Landing Form so that we can prepare these services, ready during your trip. 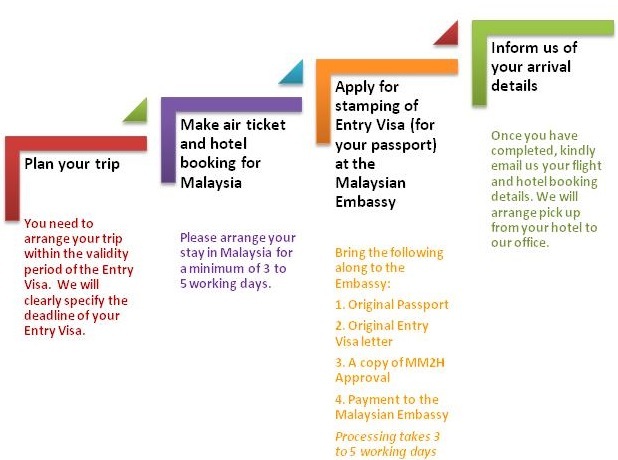 Do you have any questions about MM2H criteria to apply for migrating to Malaysia? We are here to help you! By contacting us at+603-2161 5096, you have made ‘the first step in getting it right’. Migration is usually a once-in-a-lifetime affair! Our experience will assure things go hassle-free and completely smooth. Drop us your enquiry today!